Hey all Tech Guyz !! In the era of modern technologies like AI (Artificial Intelligence), ML (Machine Learning), Robotics and IOT. Today we are going to put the focus on one of the most trending technology i.e, Machine Learning and will also cover other aspects related to it like how it works and why it’s important, where it can be used, and many more. So let’s begin. I am sure you’ve heard about the new Tesla car with autopilot. Right? And of course, you’ve read the word “Machine Learning” for more than 300th time of the year. But still, you don’t exactly understand how it all works and what it is. Then Hold down because this post is for you. Do you change your way while the conversation with co-workers or friends while they are talking about machine learning? Then Let’s change it out! Where ML is used ? Why ML is the future ? Machine learning is one of the subfields of Artificial intelligence (AI). The goal of machine learning generally is to understand the structure of data and fit that data into models that can be understood and utilized by people. Data is a key part of machine learning. There are some generic algorithms that can tell you something interesting about a set of data without you having to write any custom code specific to the problem. Instead of writing code, you feed data to the generic algorithm and it builds its own logic based on the data. One kind of Such Algorithm is a classification algorithm. It can put data into different groups. The classification algorithm is used to recognize the handwritten numbers that can also be used to classify emails into spam and not-spam without changing the line of code. Used the same algorithm but it’s fed with different training data so it comes up with the different classification logic. 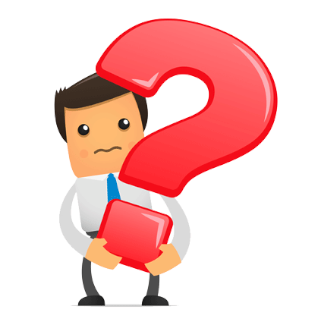 In short we can say , “Machine learning” is an umbrella term that covers lots of such kinds of generic algorithms. Why Machine Learning is Important ? 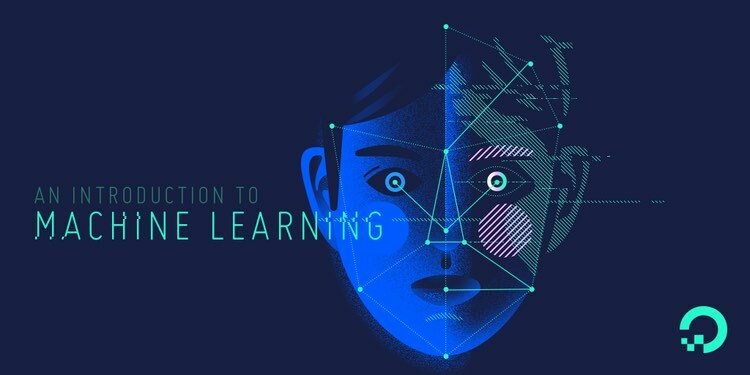 Recent years have shown that Machine Learning can be used to automate a lot of different tasks that were thought of as tasks that only humans can do like Image Recognition, Text Generation or playing games. As recently in 2014, most of the experts thought it would be 10 years before a machine beat the world’s best players at Go (Trending Game).And, DeepMind (Machine Learning ) proved them wrong. Machine Learning is going to have huge effects on the economy and living in general. Entire work tasks and industries are going to be automated and the job market will be changed forever. All of these means it’s possible to quickly produce the models that can analyze bigger, more complex data and deliver faster, more accurate results. Such models helps organization for better chance of identifying profitable opportunities — or avoiding unknown risks. In supervised learning, suppose to particular algorithm we fed data with images of cats labeled as cat and images of dog labeled as the dog. By being trained on this data, the supervised learning algorithm should be able to later identify unlabeled cat images as the cat and unlabeled dog images as the dog. A common use of supervised learning is to use historical data to predict statistically likely future events. In unsupervised learning, the data is unlabeled, so the learning algorithm is left to find the same pattern among its input data. As unlabeled data are more abundant than labeled data, methods that facilitate unsupervised learning are particularly valuable. Unsupervised learning is commonly used for transactional data. 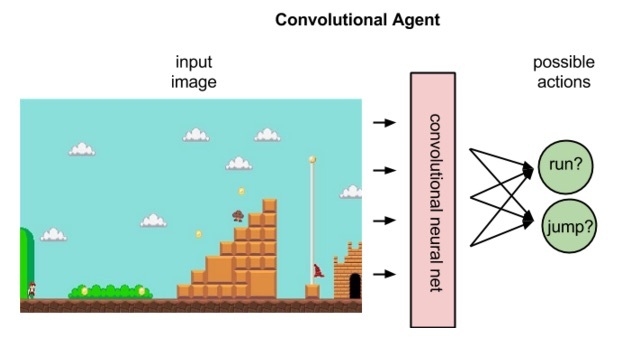 Reinforcement Learning deals with how an agent takes actions in an environment to maximize the earning of reward. Perfect example for it would be video games which are full of reinforcement cues(indications). Reinforcement Learning saw huge successes in the last few years in the context of game theory with an example being the Dota Bot from OpenAI. Why Python is best for ML ? along with that, it is the language which is the collection and code stack of various open source repositories and packages which are developed by people. FINANCIAL SERVICES – To detect insights and fraud in transactions. GOVERNMENT – For public safety and minimize identity theft and frauds. HEALTHCARE – To directly detect some change in body through some sensors and analysis. MARKETING AND SALES – To analyze previous purchase history and on the basis of it increasing user shopping experience and many more. OIL AND GAS – To Find new energy sources , predicting refinery sensor failure. TRANSPORTATION – Analyzing the data to identify the patterns and trends is key to the transportation industry, which relies on making the routes more efficient and predicting the potential problems to increase profitability. Why Machine Learning is the Future ? Google says “Machine Learning is the future,” and the future of Machine Learning is going to be very bright. As we humans are becoming more addicted to machines, we’re moving to the new revolution that’s taking over the world, and that is going to be the future of Machine Learning. 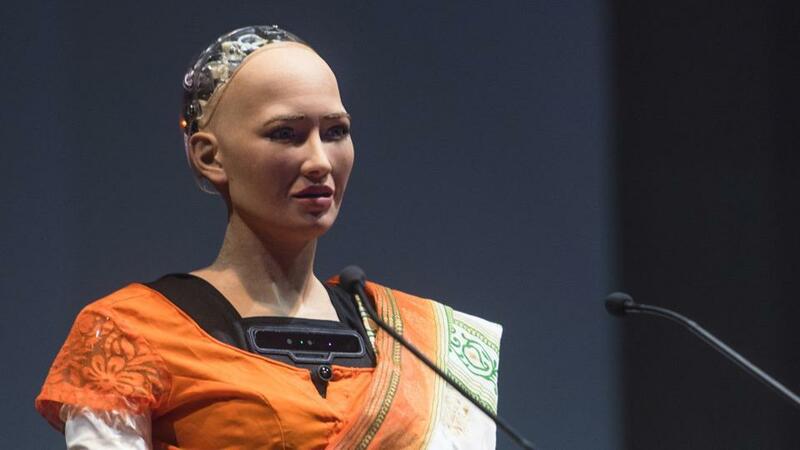 Inventions of the new robots and the best example for it would be “Sophia” . How Machine Learning Works ? Still Confused? Don’t worry, Soon I will post a blog on how Machine Learning Algorithm actually works. Yayyyyyy ! Now I am pretty sure you have that much knowledge of Machine Learning, that you can proudly share it with your friends and company staff who aren’t aware of it. I hope this blog satisfied you and will help you in these era of Machine Learning. Ayaz Saiyed is a Python Developer at Yudiz Solutions Pvt. Ltd. He is Proactive and Imaginative along with the resilient skills in python. He likes to give life to the code as he is focused on machine learning.